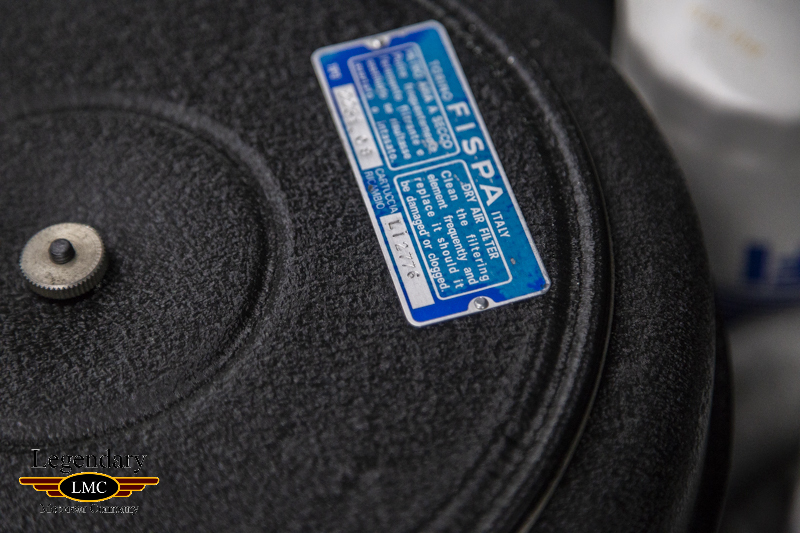 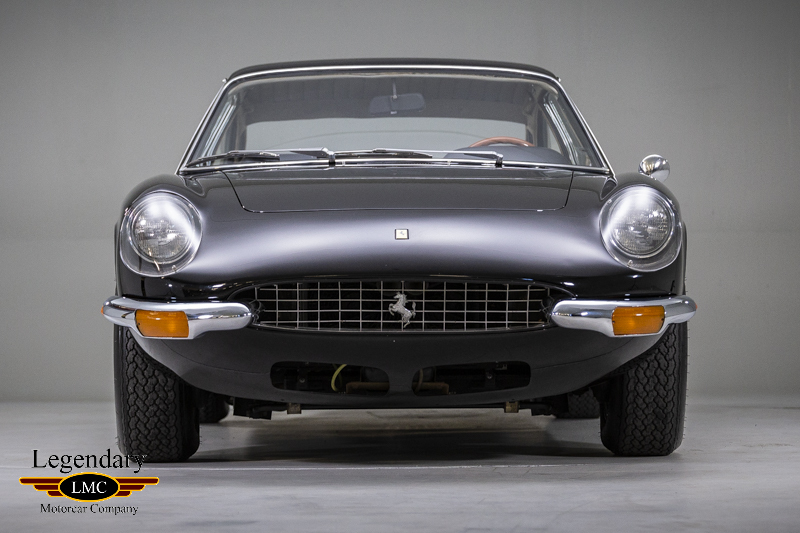 Click any thumbnail below to display the 1970 Ferrari 365 2+2 slide show. 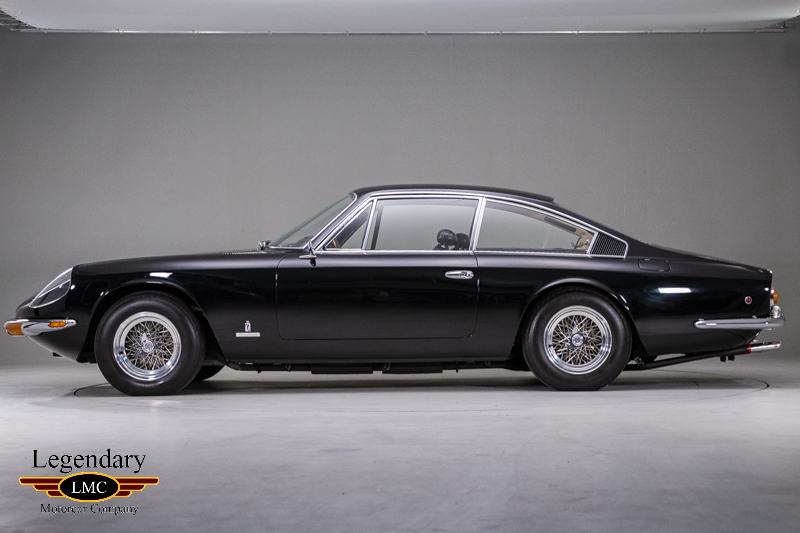 Introduced in 1967 at the Paris Auto Salon, the 365 GT 2+2 represented advances for Ferrari and their GT 2+2 models. 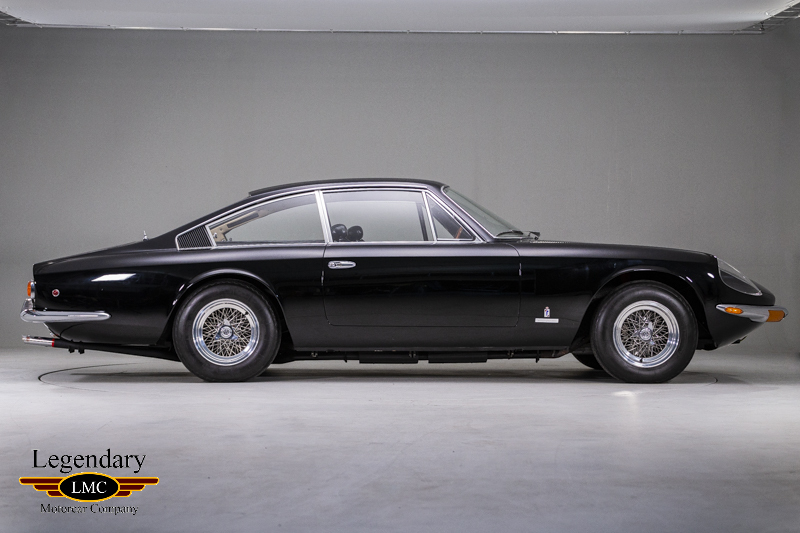 A true gentleman's sports car it came with refinements which made it quieter, smoother and more comfortable over the previous model, the 330 GT 2+2. 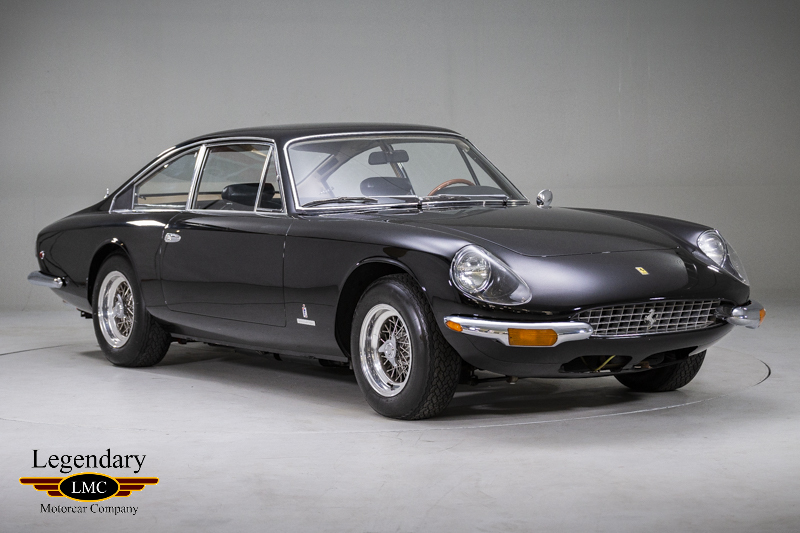 Its low-slung fastback design resembles the 365 California and a more sweeping roofline than the preceding 330 GT 2+2. 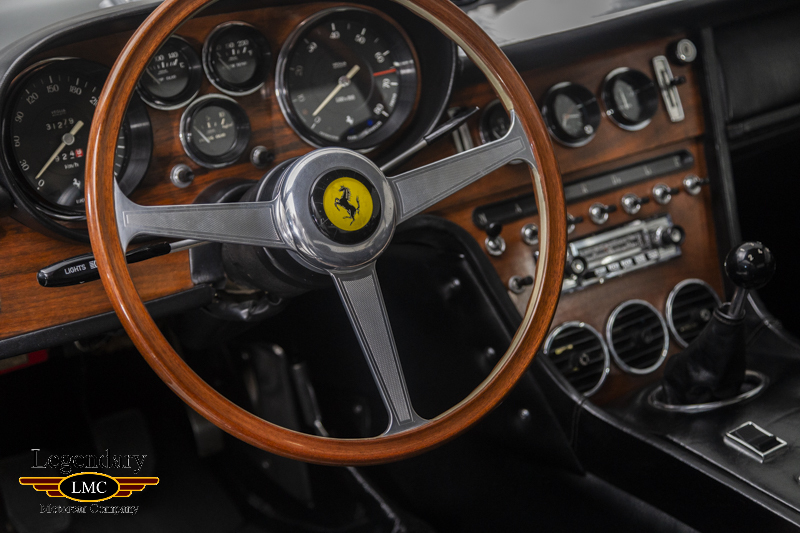 It is an attractive car that carried on the subtle elegance which characterized Ferrari’s luxury offerings. 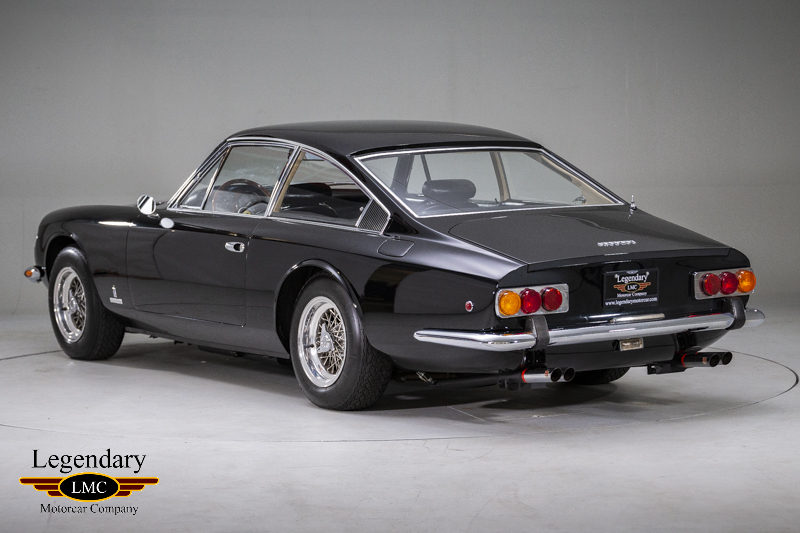 The European market cars featured clear headlight fairings, but these were removed for U.S. deliveries due to the previously mentioned federal regulations. 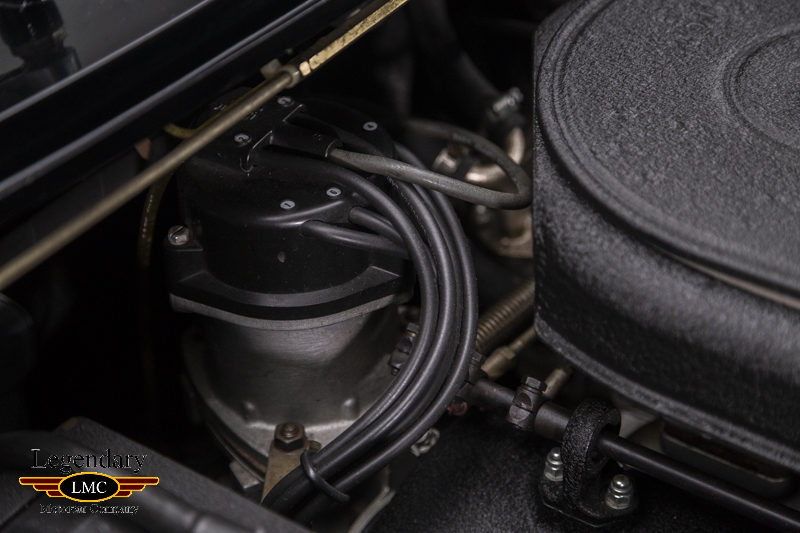 A most uncommon feature on the 365 GT 2+2 was the use of a very high strength translucent plastic to cover the turn indicator lights that are integrated into the front bumpers. 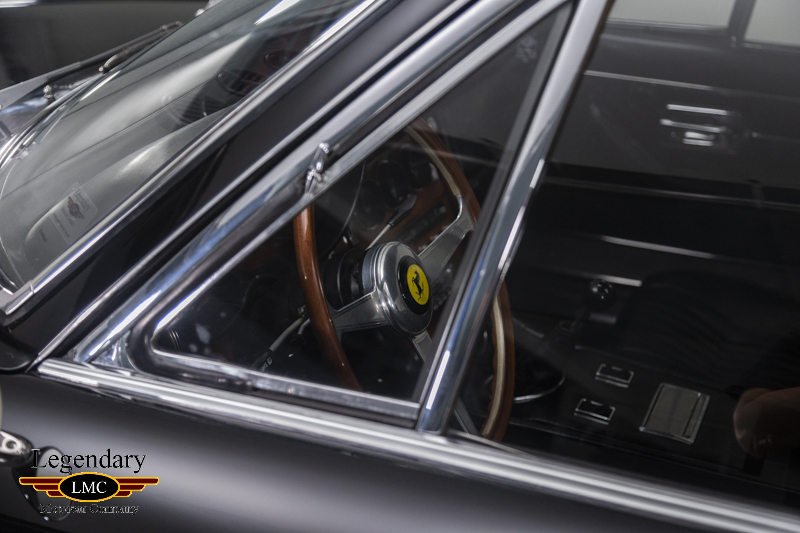 The Ferrari performance was combined with a luxurious interior, creating a most impressive grand tourer. 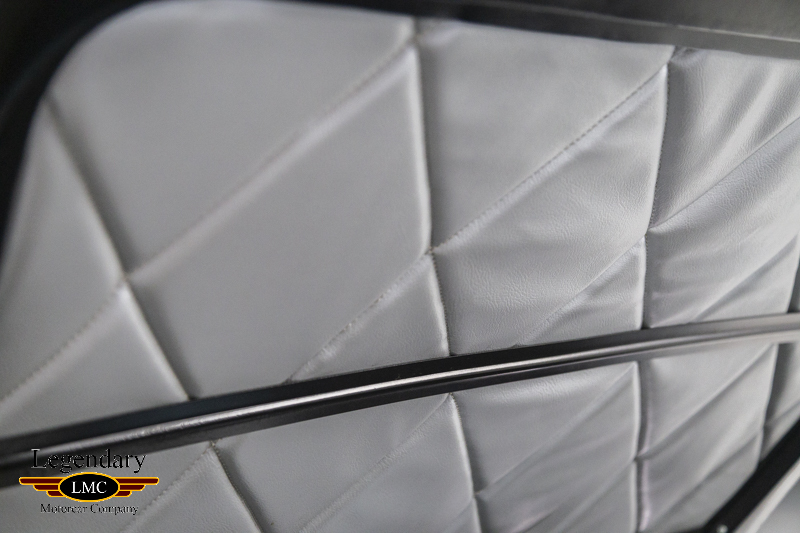 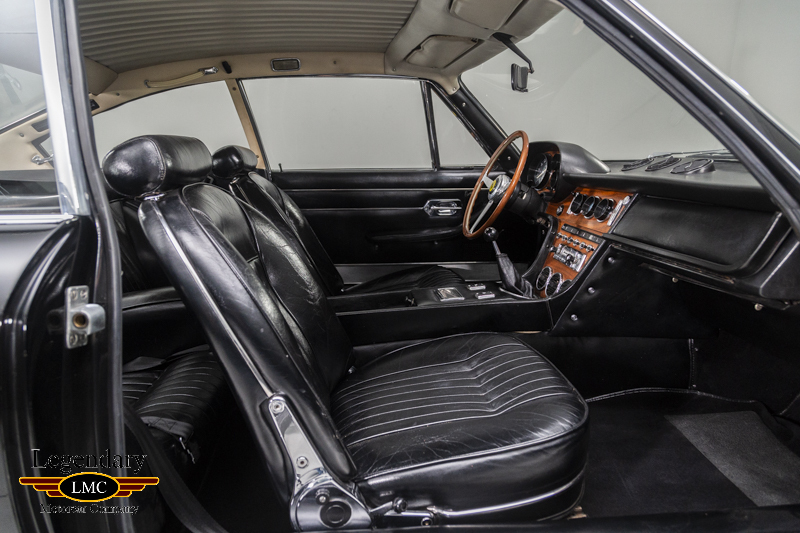 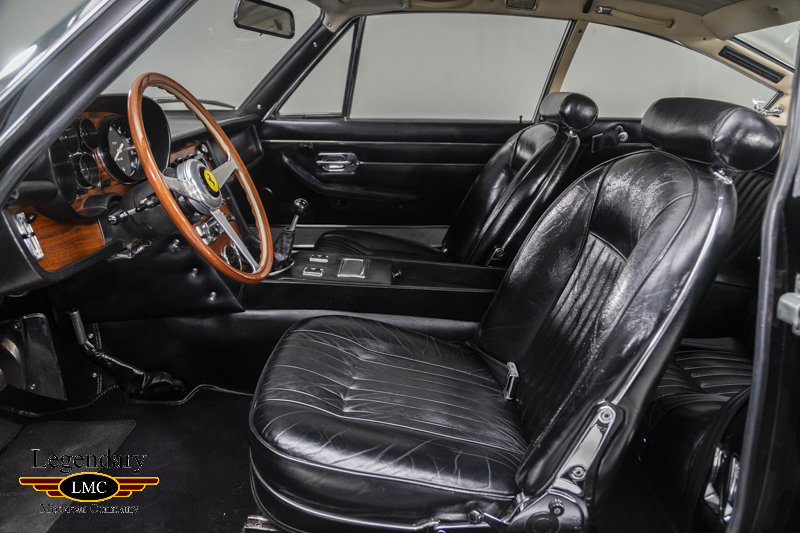 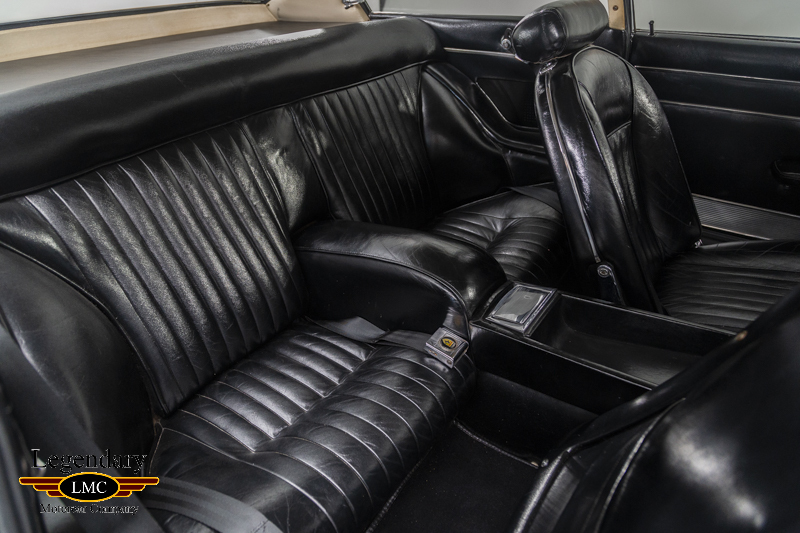 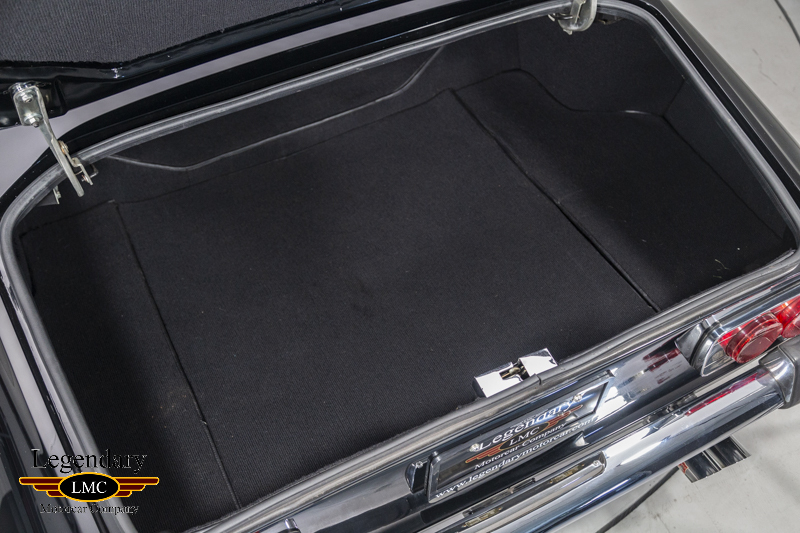 Plush leather, luxurious veneered trim panels, air conditioning, a stereo, Veglia instrumentation, individualized rear seating and standard power windows completed the interior appointments. 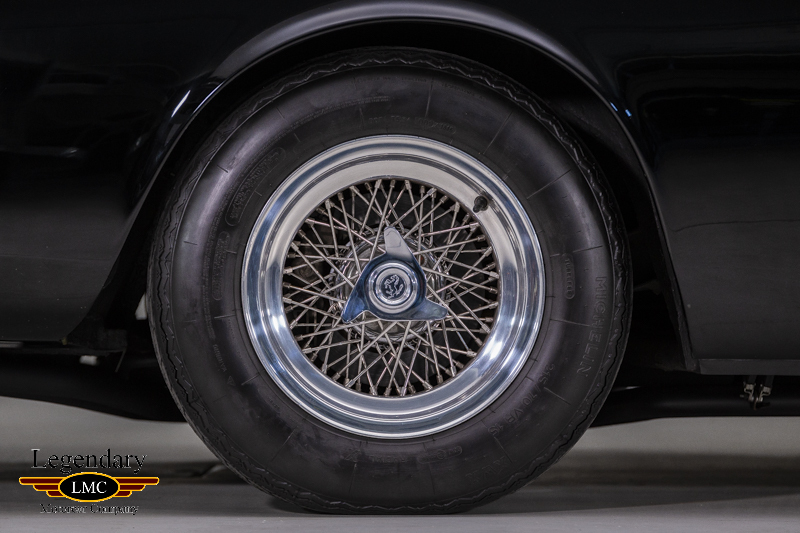 The shimmering black finish is beautifully accented by the legendary Borrani wire wheels with knock-offs, eggcrate-style grille, front hinged tilt-out rear windows; four-wheel disc brakes will handle the stopping power. 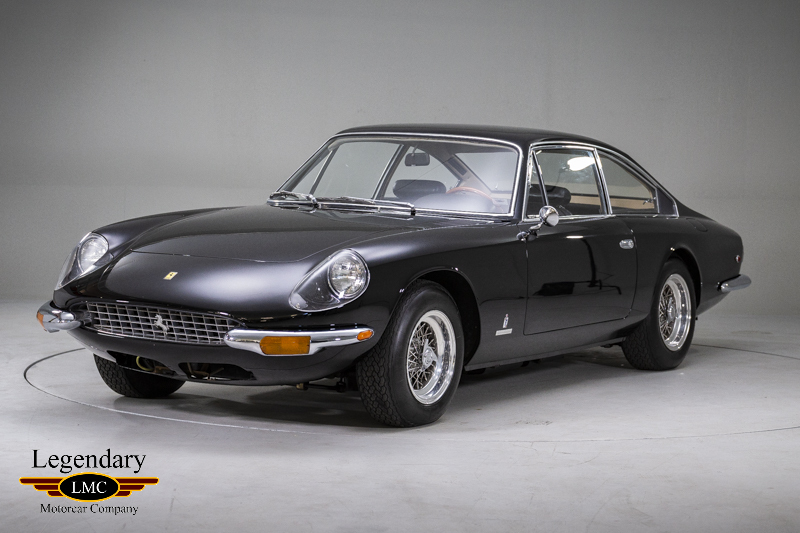 According to ownership information found in Ferrari Market Letter, this beautiful Ferrari has been owned by top collectors who have cared for and maintained this 365 GT. 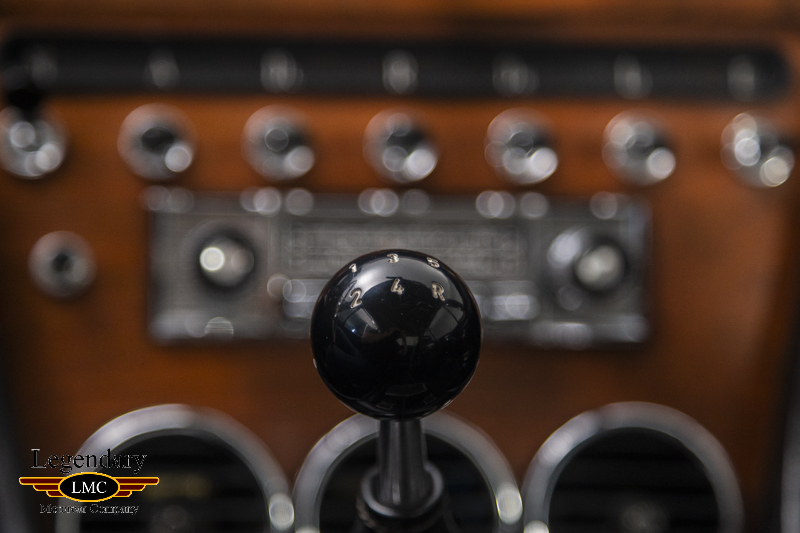 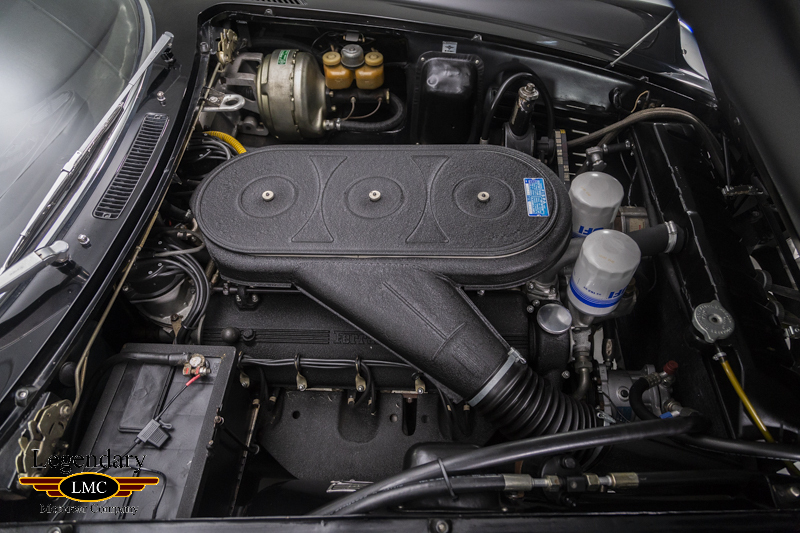 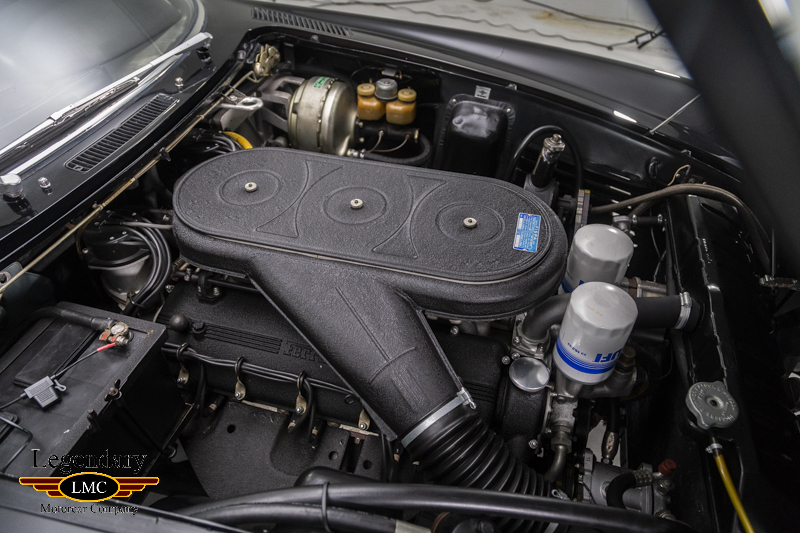 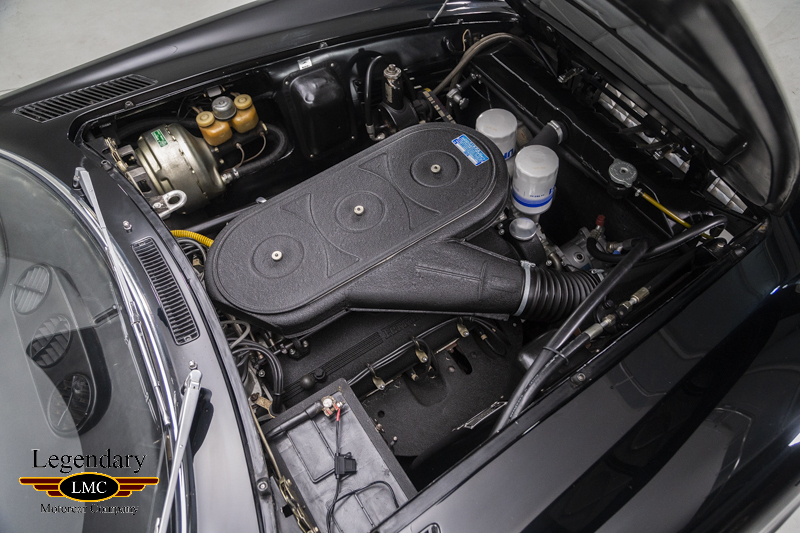 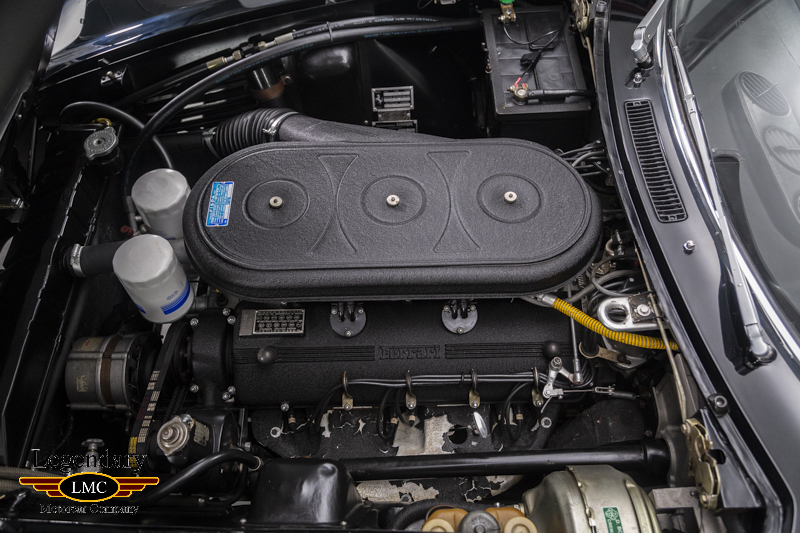 It has benefitted from an extensive reconditioning of entire engine and running gear during its lifetime. 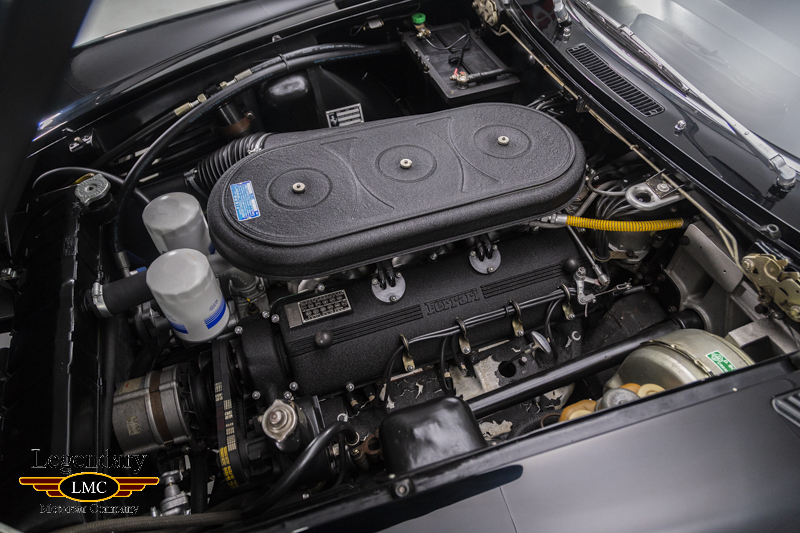 One of the previous owners had enlisted the help of top-notch Ferrari mechanic Patrick Ottis to overhaul the engine which took approximately six years. 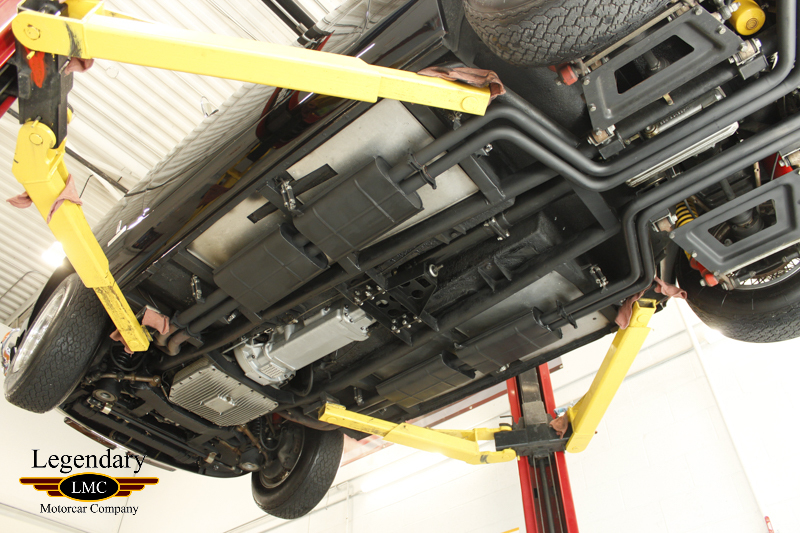 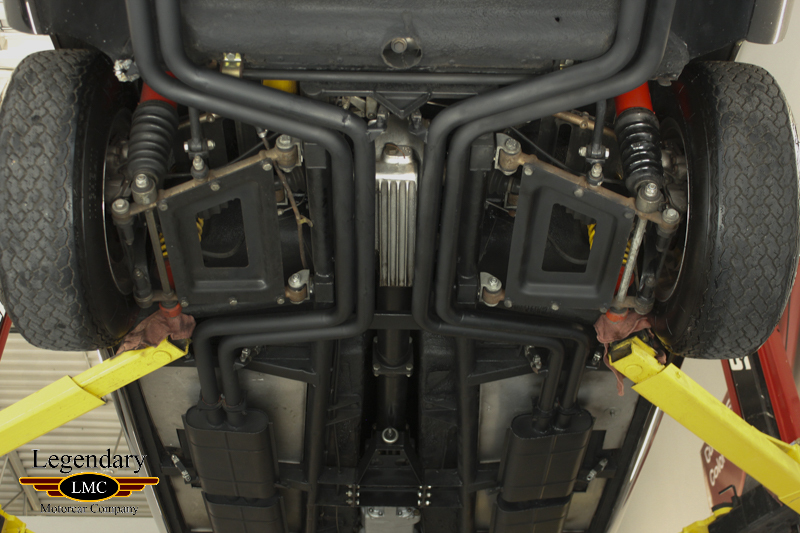 The next owner had Greg Jones in Florida - also recognized as another top Ferrari mechanic and a top judge, rebuild the transmission and corrected a problem with the clutch cable. 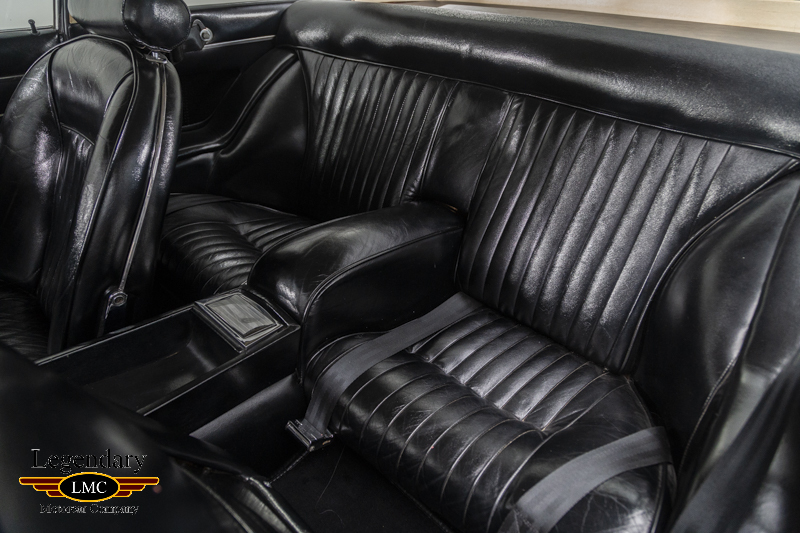 Mr. Jones also put in correct door and trunk rubber seals and repaired the gauges so all of them work, including the clock. 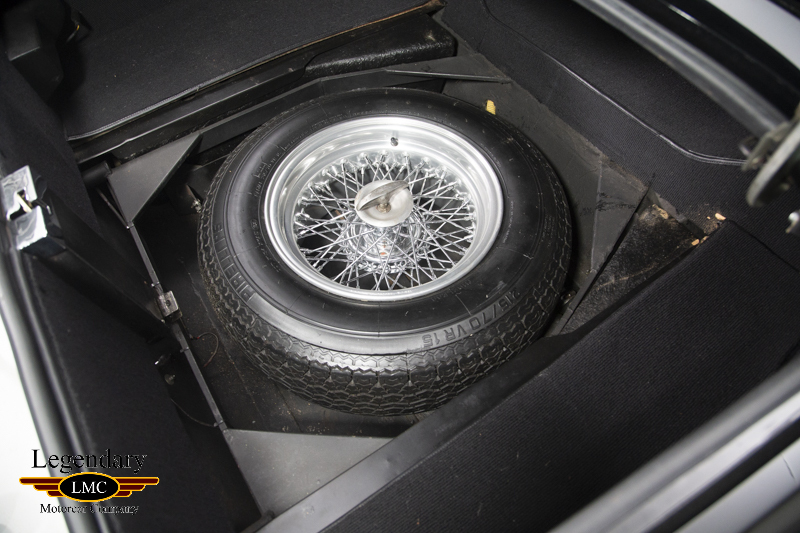 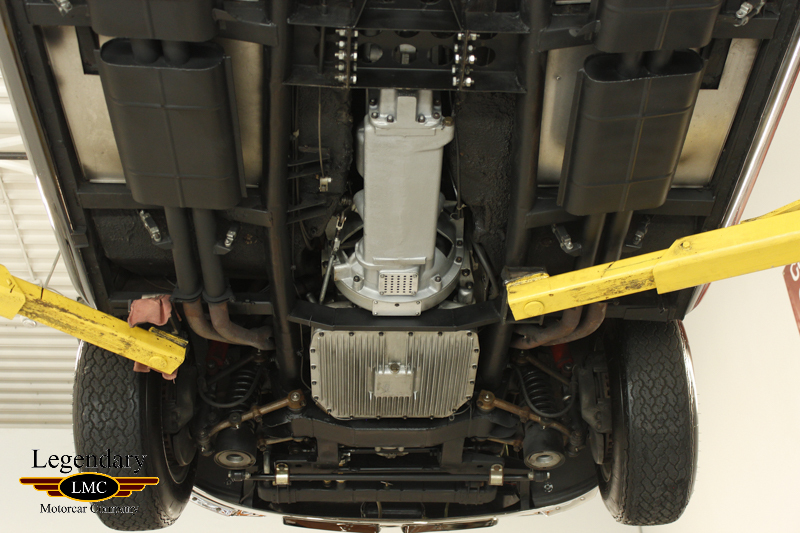 He also put in a new exhaust system with its correct hangers, rebuilt brake booster and clutch, added the Borrani wheels, new correct carpets (including trunk), period correct radio and the desirable headlight covers. 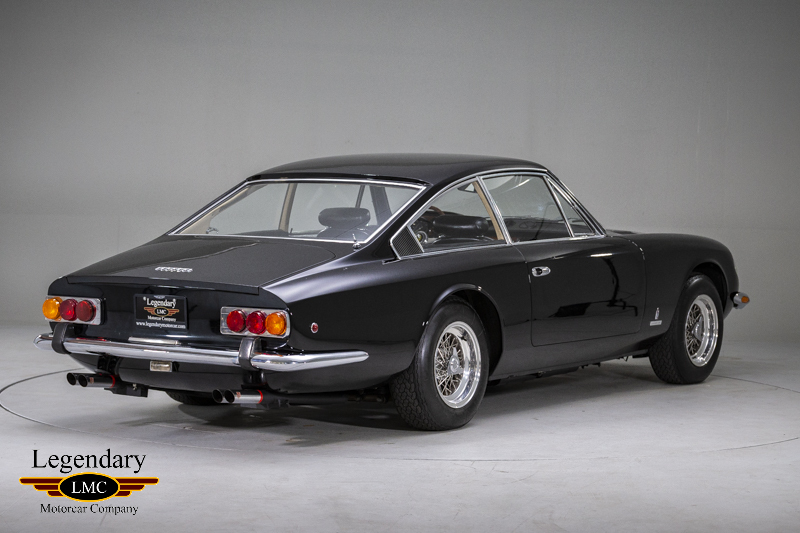 The previous owner then showed it at Concorso Italiano and other venues plus enjoying select road rallies along the way. 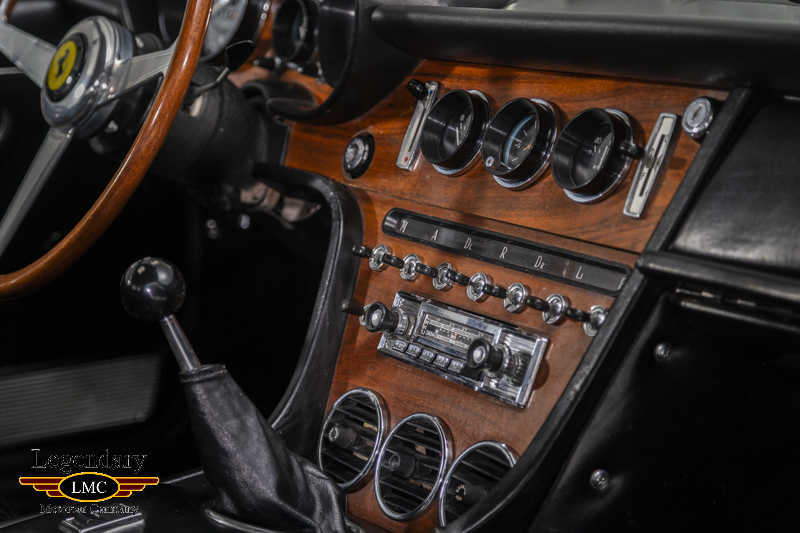 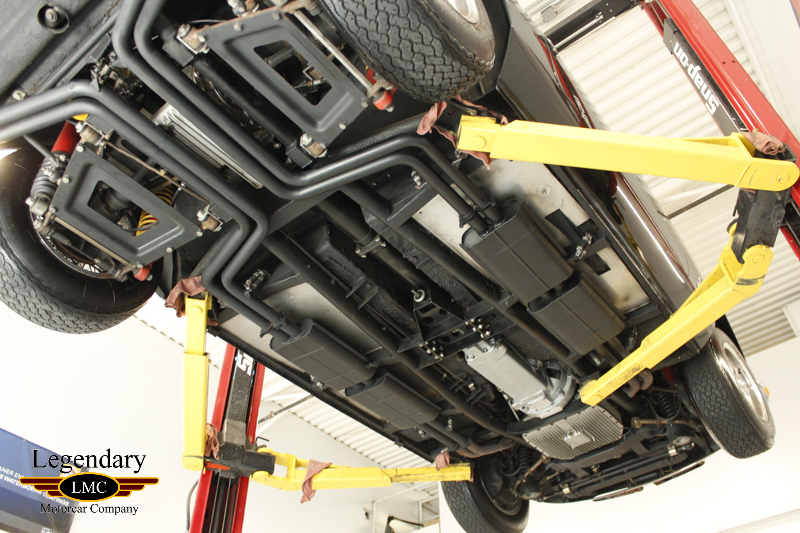 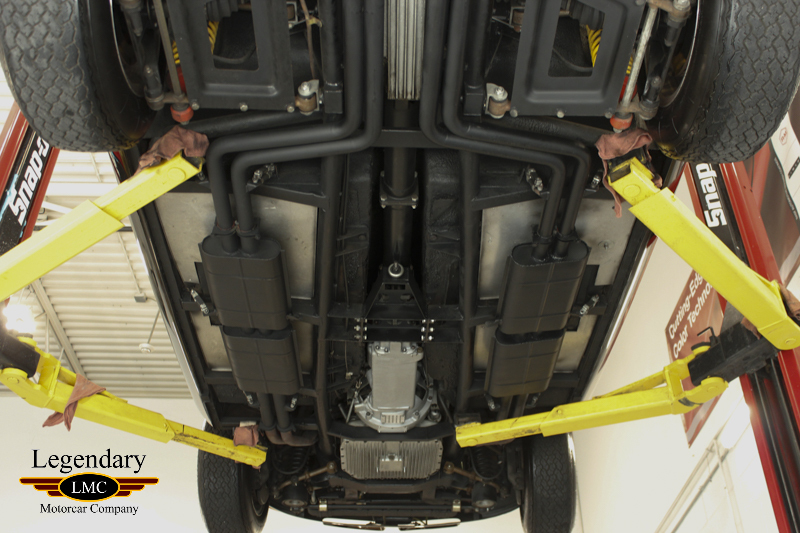 Great attention, as well as much money has been spent to achieve the level of drivability this car has. 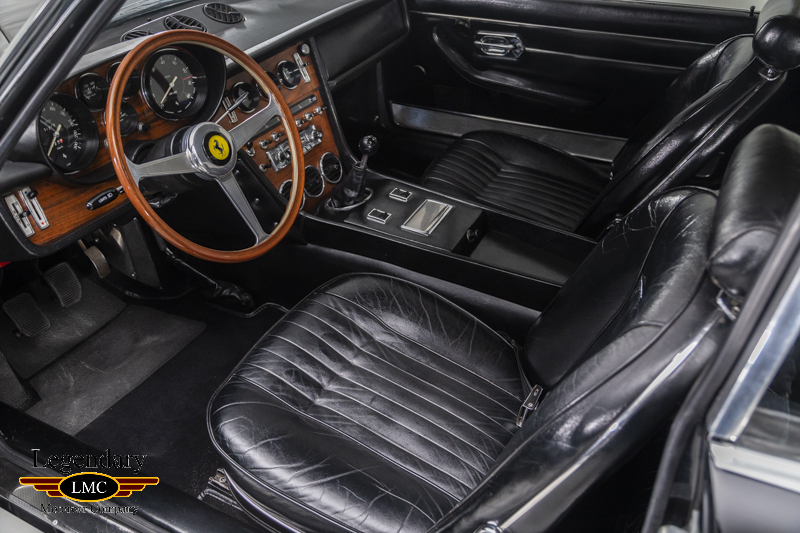 It has been well sorted and certainly ready for any Ferrari club event or just for a relaxing drive through winding rural roads. 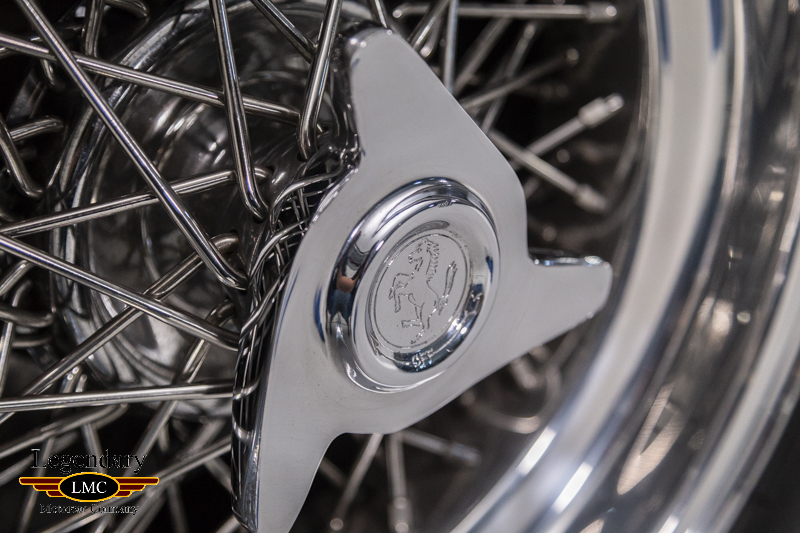 This gorgeous Ferrari tourer comes with the Classiche certification from Ferrari which is highly coveted. 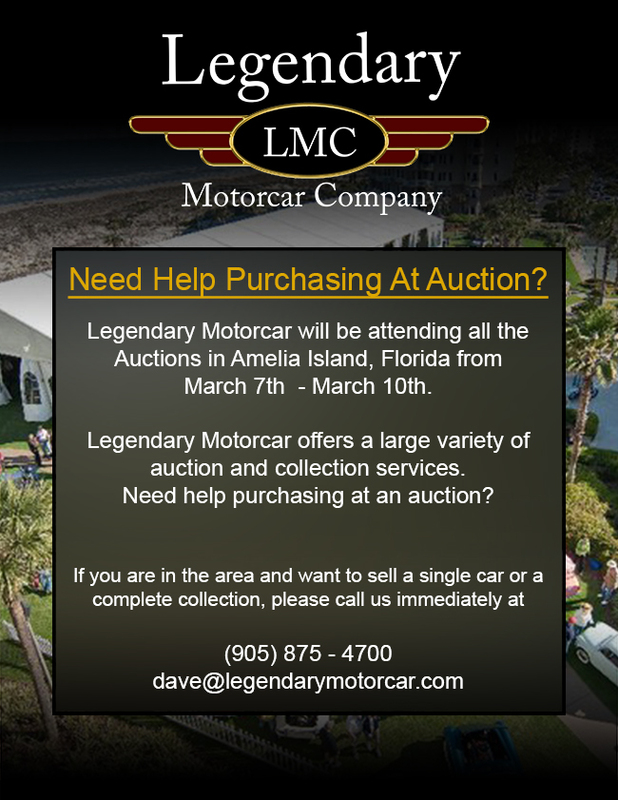 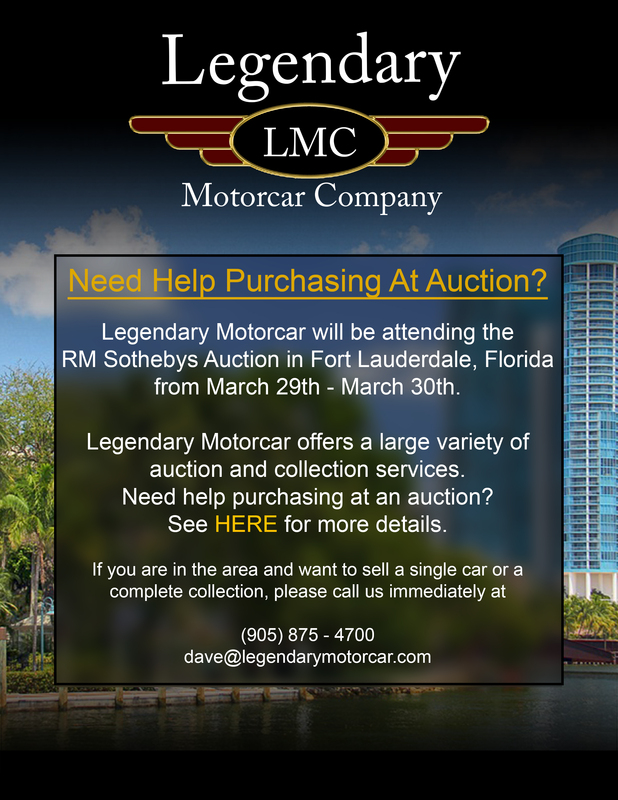 It also comes with ownership history and service records from each owner. 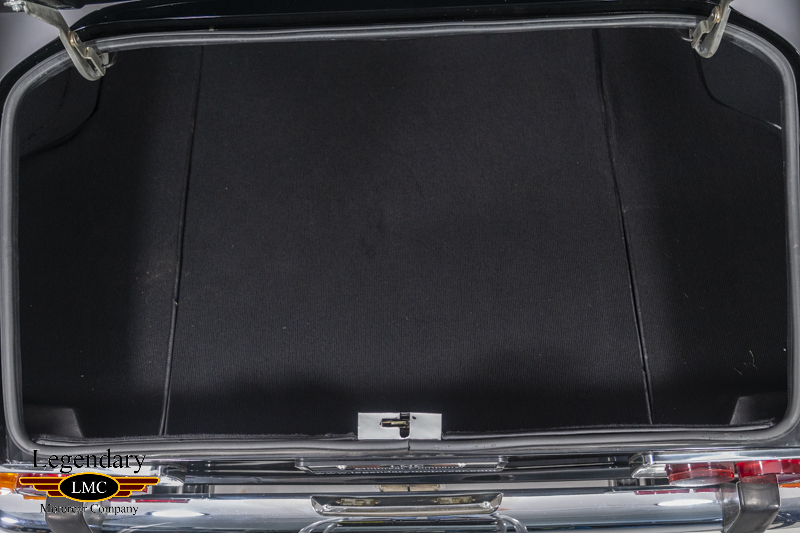 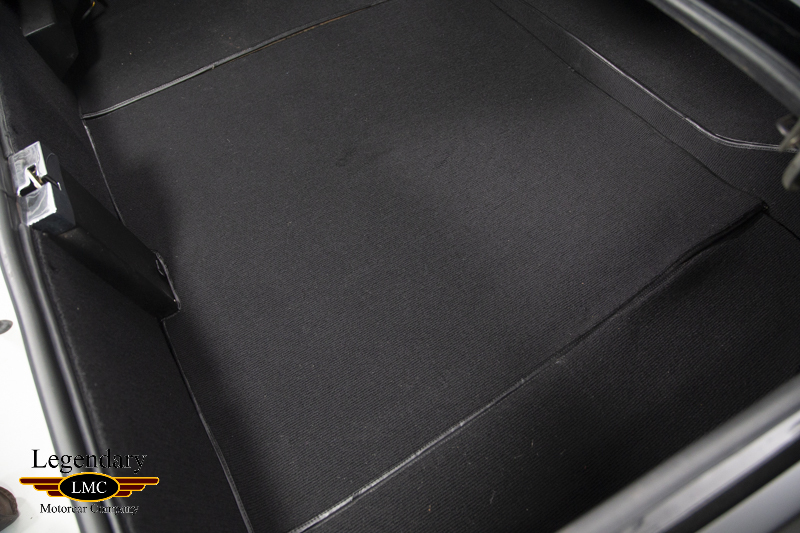 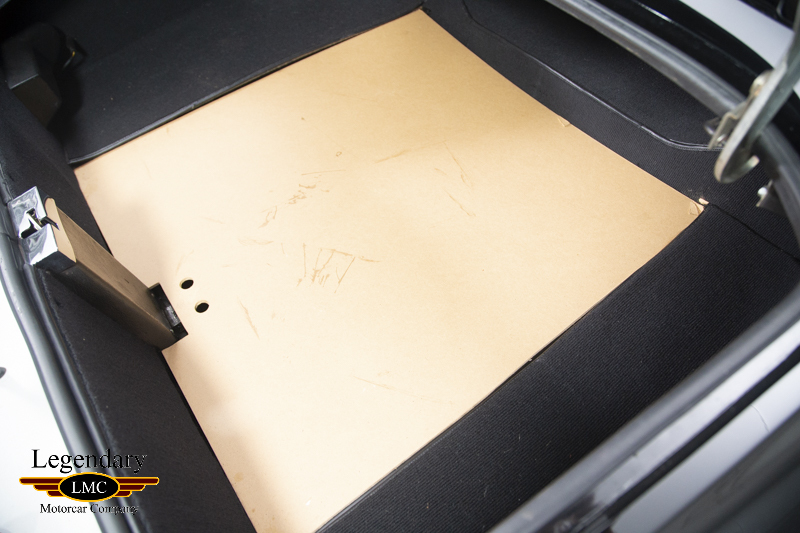 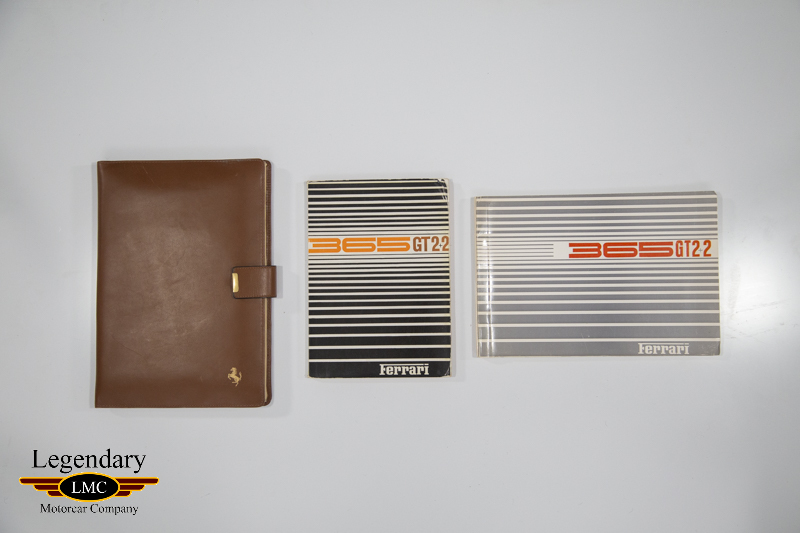 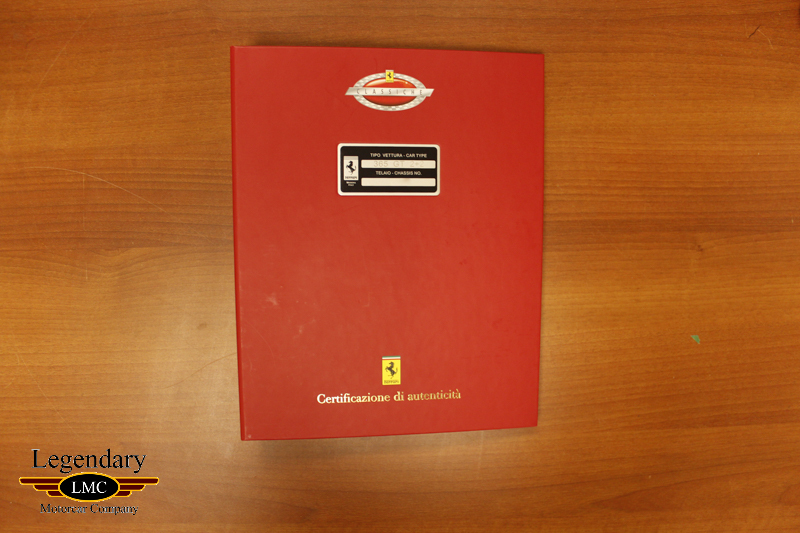 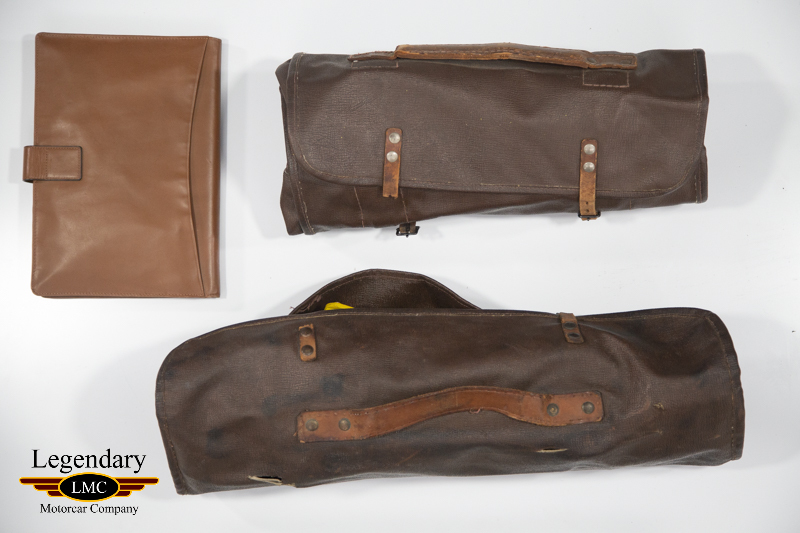 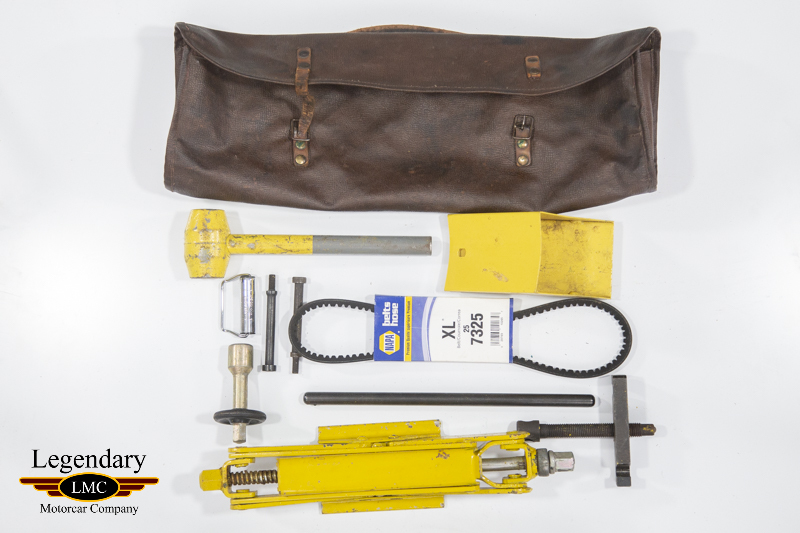 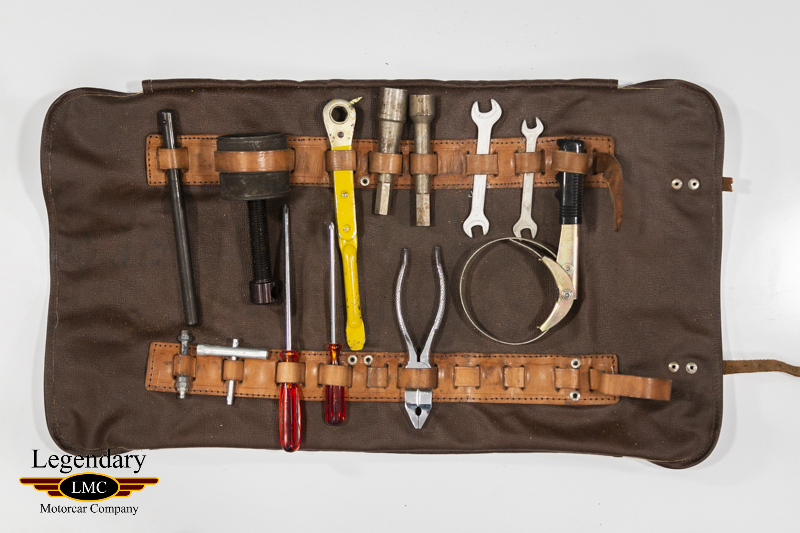 To complete the sale comes an original Ferrari toolkit within its leather roll and jack and Ferrari owner’s manual. 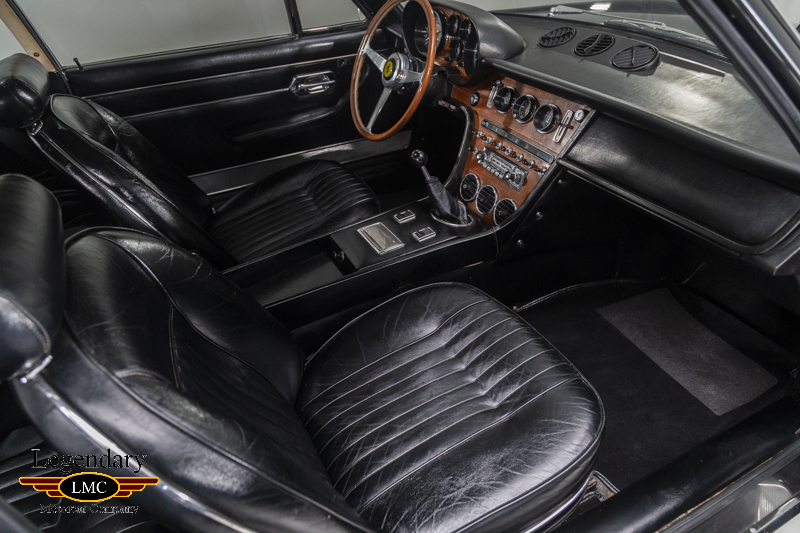 The market has climbed rapidly on all 1960s Ferraris and this model represents the best value for the Colombo V-12 experience. 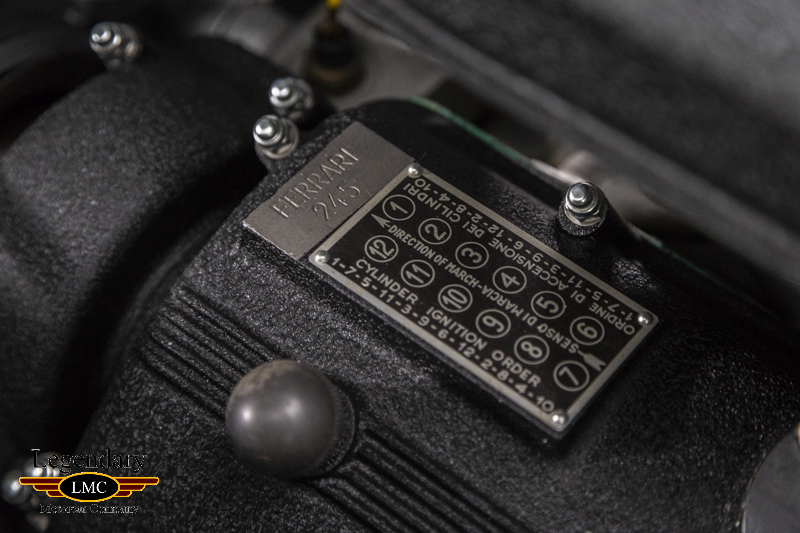 It offers the same performance characteristics and experience of Prancing Horse ownership with ability to seat four! 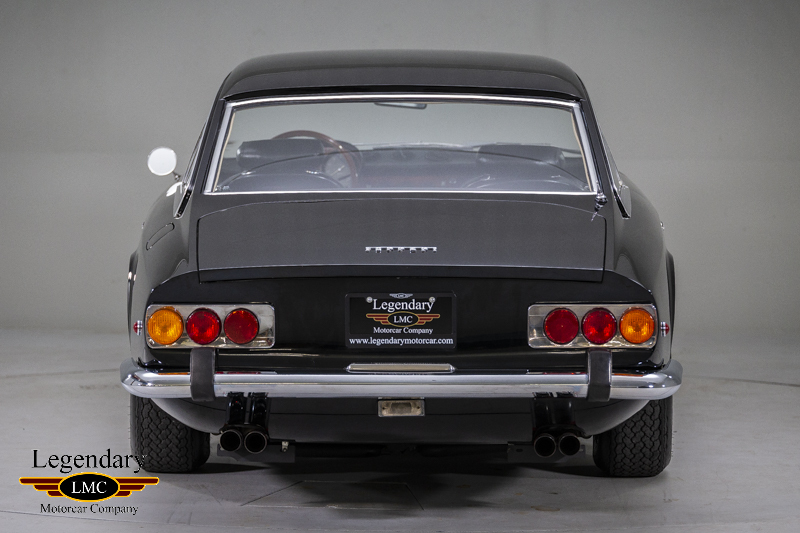 Legendary-Motorcar-Company-Ltd-2018-069 Ferrari 1970 Ferrari 365 2+2 2018-069 229000.0000 Legendary Motorcar Company Ltd.